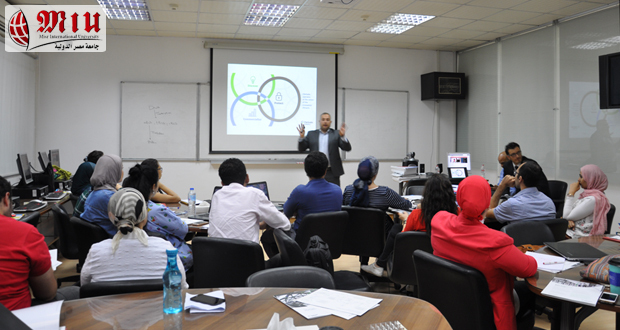 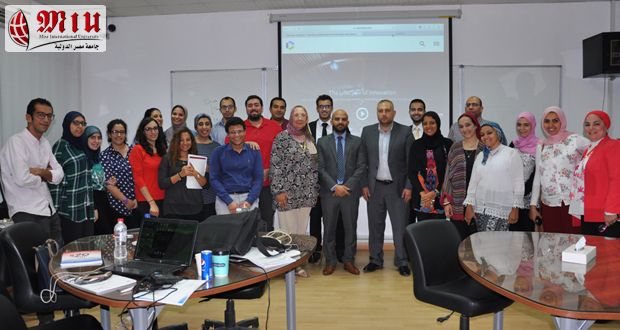 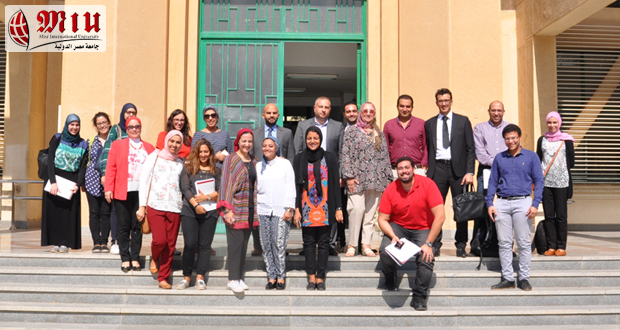 On Wednesday the 18th of July, 2018, the University Community Service and Environmental Affairs Committee conducted a workshop in collaboration with the Egyptian Knowledge Bank (EKB) and Clarivate Analytics. 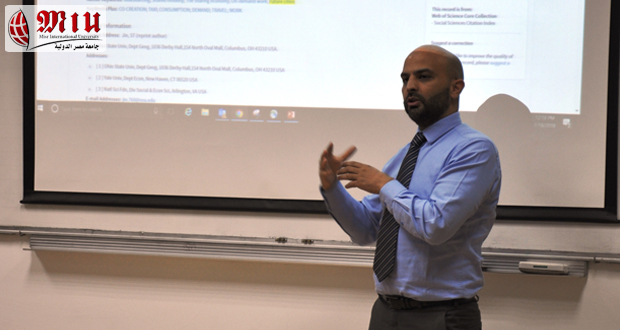 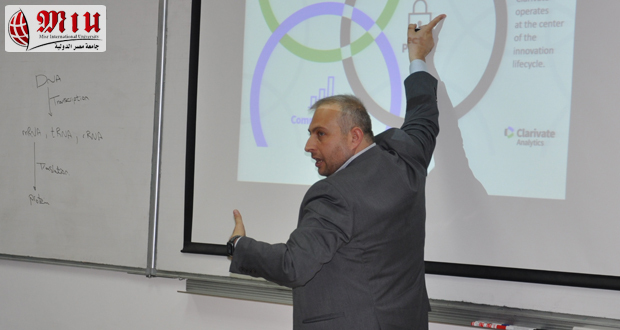 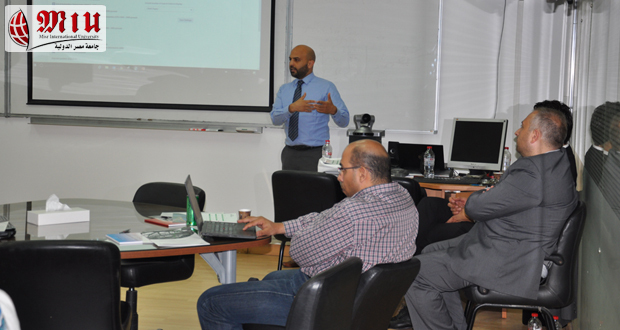 The workshop entitled “Quality in Research” was introduced by Consultancy Services and Client Education (MENA team). 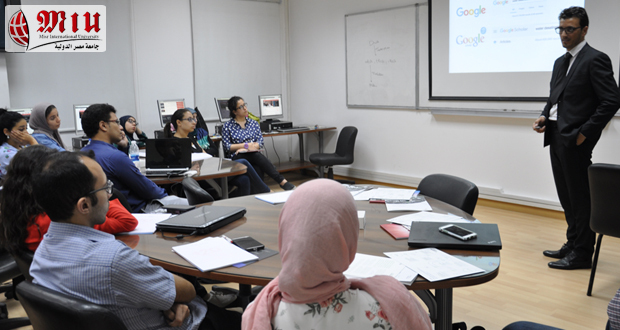 The topics covered by the workshop were how to define your research subject area, what to read and what to cite, research methodology, what, where and why to publish, and when not to publish, and lastly when one should think of filing a patent. 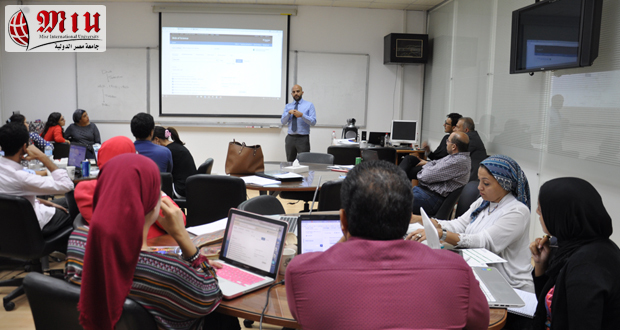 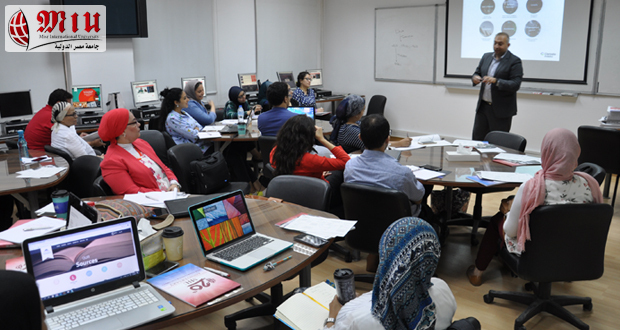 A total of 25 Staff members and teaching assistants from all university faculties attended the workshop. 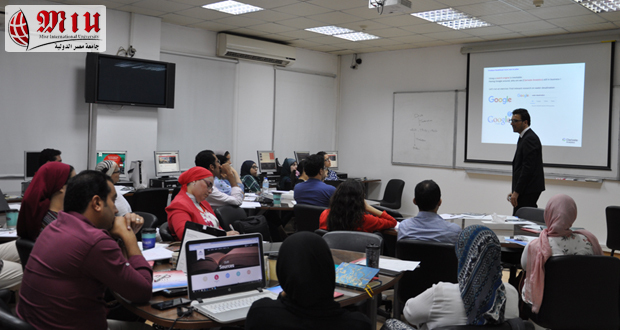 The instructors were rated excellent by60% of the participants, very good by 30%, and good by 10%.